I’ve been trying to make my prayers more meaningful. There are times when I rush through a prayer because I’m running late or I zone out because it’s early (or late) and I’m falling asleep. There are also times when I pray, but my mind is on other things. The good thing is that at least I’m praying, but I know that I’m missing out on the full blessings that come with prayer. There have been other times when my prayers have been thoughtful and sincere. I’ve never been one for flowery language and sometimes I struggle to find the words to express what I’m feeling. But looking back, the most meaningful prayers in my life have been those that involve very few words at all. Instead it’s when I simply pour out my heart directly to Him. Those are the times when I feel closest to Him, those are the times that I feel transformed. It’s a bit like ferrofluids. 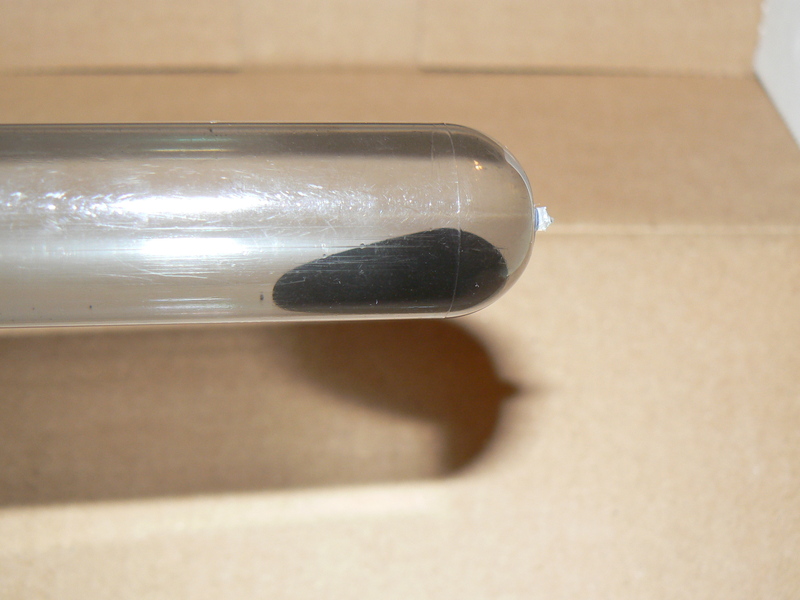 Ferrofluids are liquids that become magnetized whenever they are near a magnet. A quick google search will show you some amazing videos. 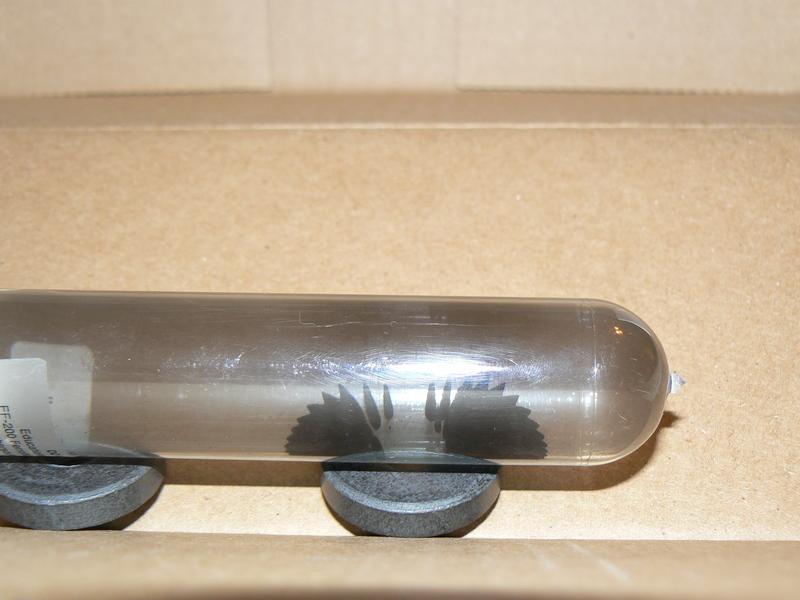 They tend to be a bit messy (like my life sometimes) and so I have a special sealed display tube to keep mine in (the ferrofluid, not my life). I think of myself as the ferrofluid – shapeless and dull. But when my prayers are truly sincere I feel myself being drawn into His presence and suddenly I am transformed.